How do the wages paid by Hearts and Hibs compare to their Scottish Premiership rivals? 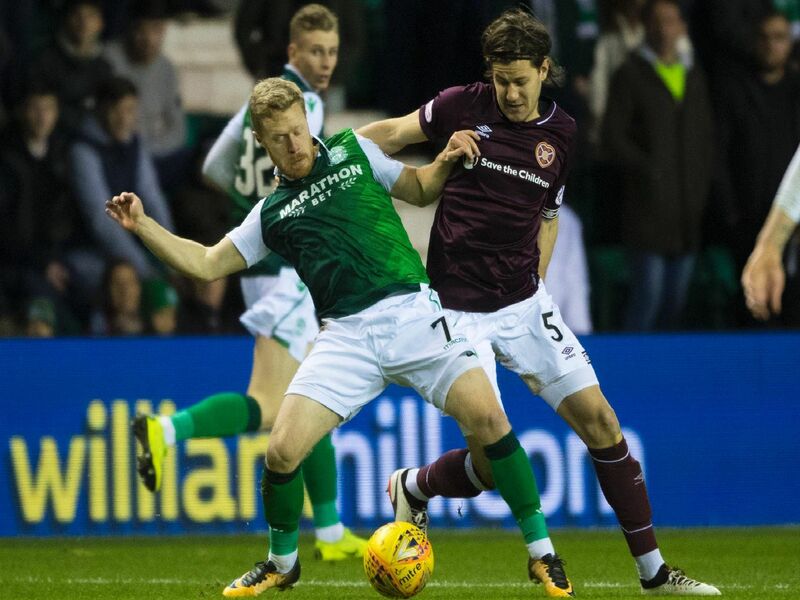 How do the wages paid by Hearts and Hibs compare to their contemporaries in the Scottish Premiership? Using data from the Global Sports Salaries Survey 2018 report we are able to see the average salary paid per player. The league average stands at £176,236 per payer. Scroll through to find the what each team pay their players on average.